You are here: Home / Local / City of Lincoln / Many Questions About Chris Beutler Decision to Join ICLEI No.1: Is it Legal? Thanks to Don for the excellent presentation last Monday evening about Sustainable Development. We have only begun distributing the information we’ve discovered in our research on this subject. To see our previous articles, click here. We are currently developing an information page on this topic that will include resources and references. Again, much thanks goes to Don for all of the work he is doing. One of the pieces of information revealed at the meeting includes a report that the Lincoln Mayor's office announced on November 30 that the City of Lincoln has joined ICLEI: Local Governments for Sustainability. 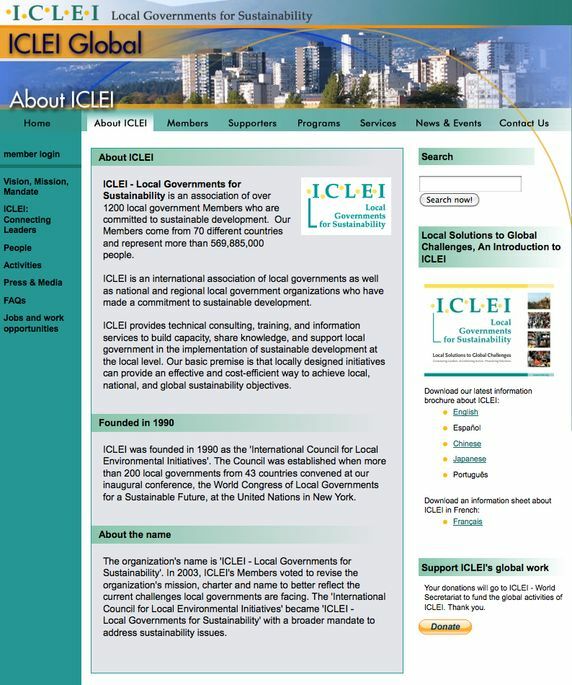 On it's website's About page (link above), ICLEI informs that it's former name was "International Council for Local Environmental Initiatives" and explains its 1990 founding and 2003 mission statement changes. In 2003, ICLEI reports, its "mandate" was broadened for the purposes of addressing sustainability issues. We question the source of ICLEI's mandate, Chris Beutler's decision to enter into an agreement with an international body, whether or not the duly elected members of the City Council were involved in that decision, and if so, how they voted, and we seriously question whether a Nebraska city can lawfully enter into such an agreement as an entity incorporated under the authority of the State of Nebraska. 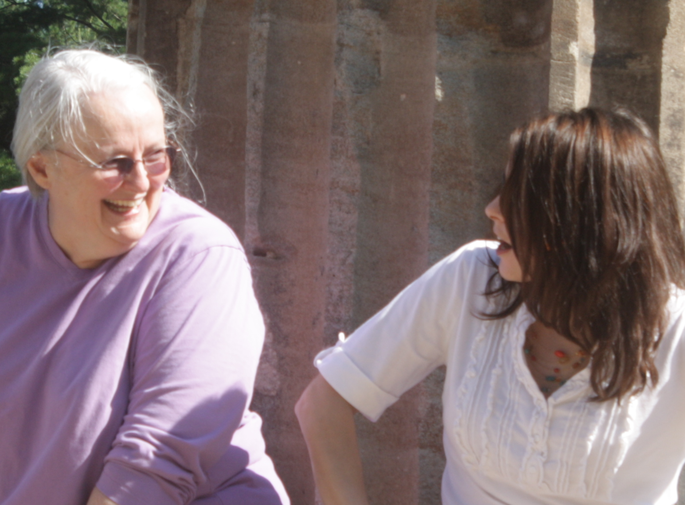 In addition that list of questions, I have one that is largely rhetorical. Did Channel 10/11 just do a poor job in reporting on this story or do they agree so much with ICLEI and Chris Beutler's agenda that they purposefully improperly characterized the situation in their story? The headline: "Lincoln Joins National Organization"
The Mayor's office contact information is located HERE. The City Council's contact information is located HERE. I sent a link to this and other articles regarding the ICLEI to Coby Mach at Drivetime Lincoln (1400 KLIN), practically begging him to research this! Thanks for all your hard work, God Bless You!! Check out http://www.agenda21today.com for some great information on Agenda 21 and ICLEI. Only your doctor can weigh the risks versus the rosuvastatin generic brand benefits..